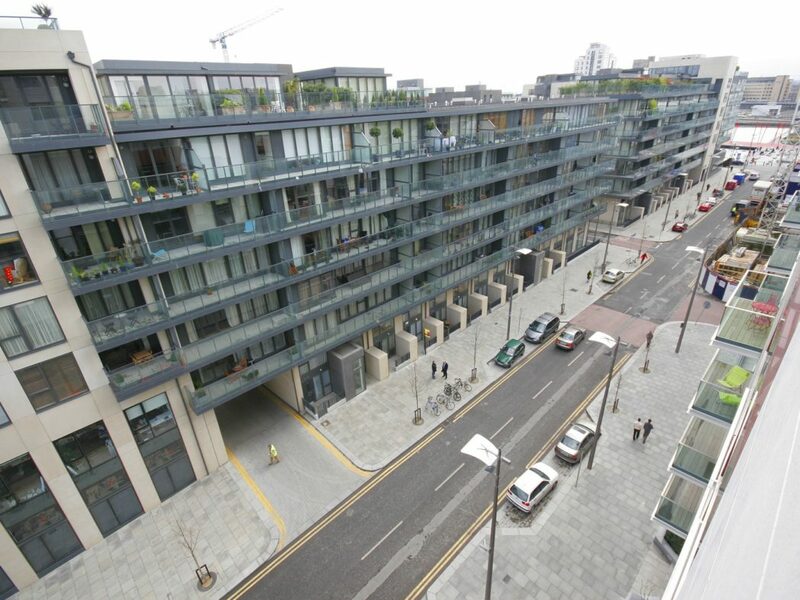 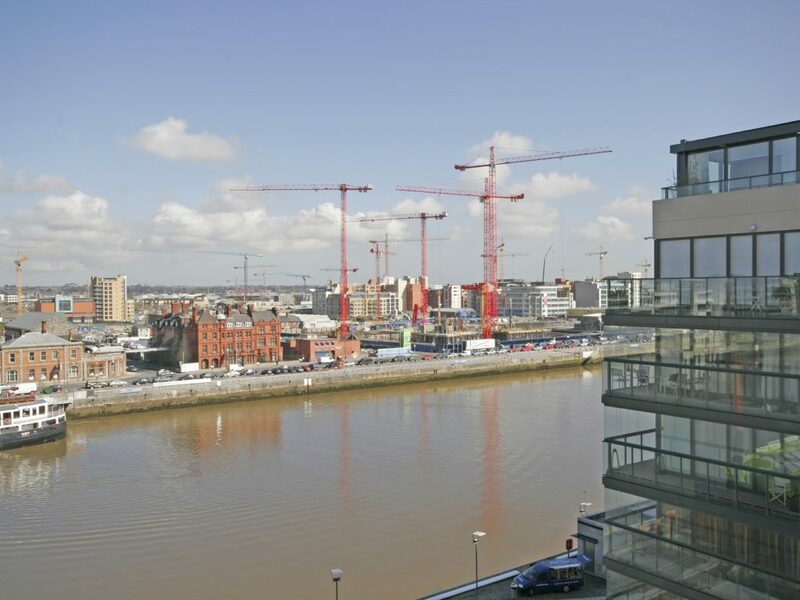 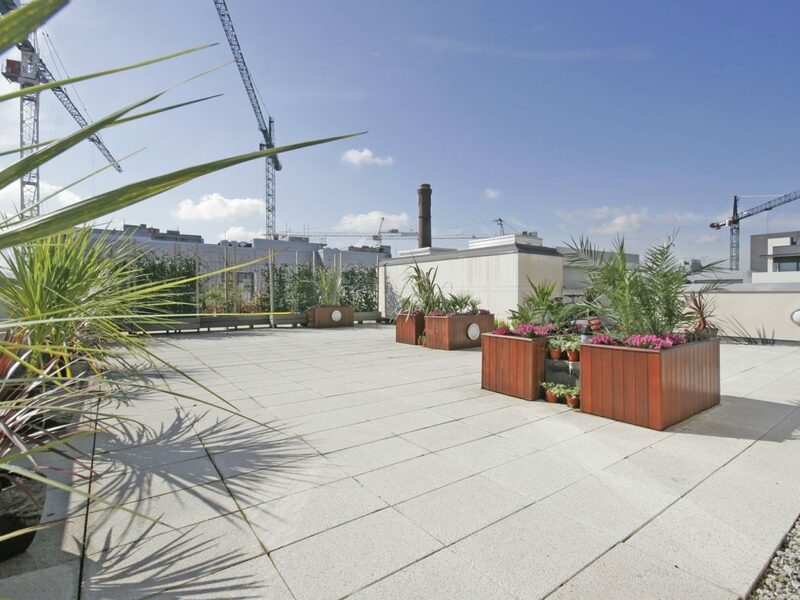 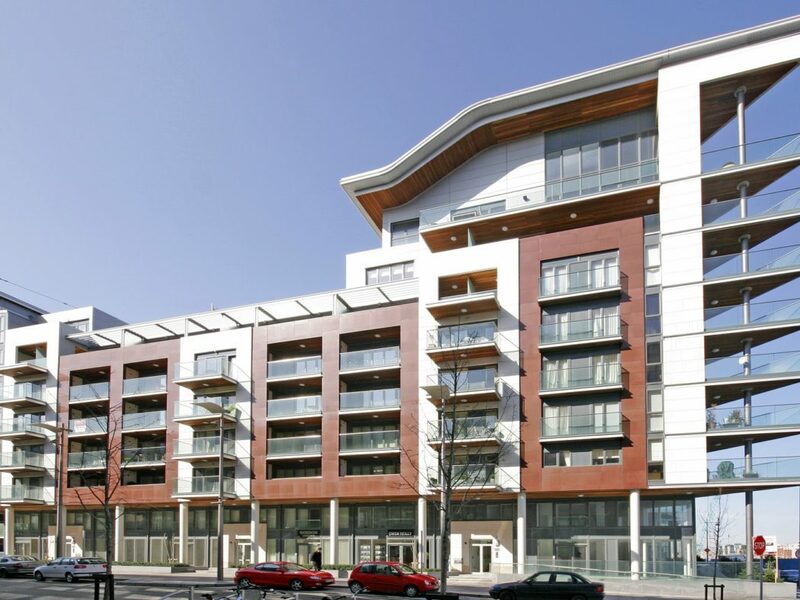 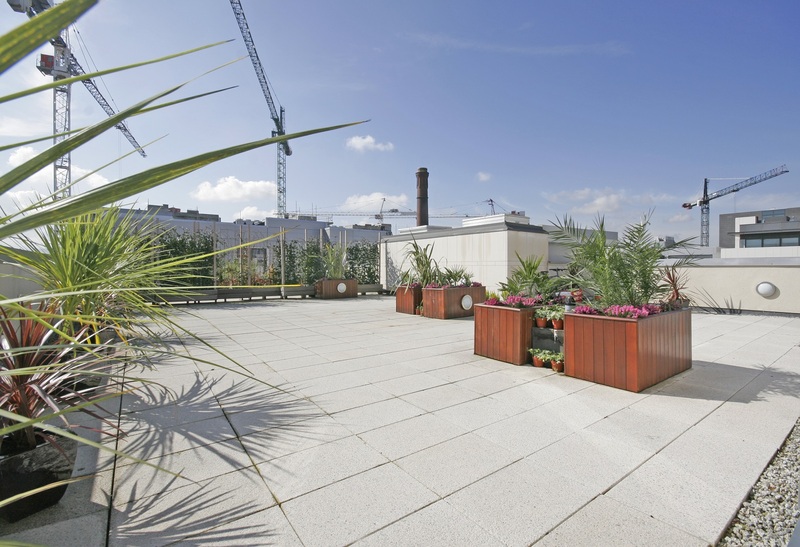 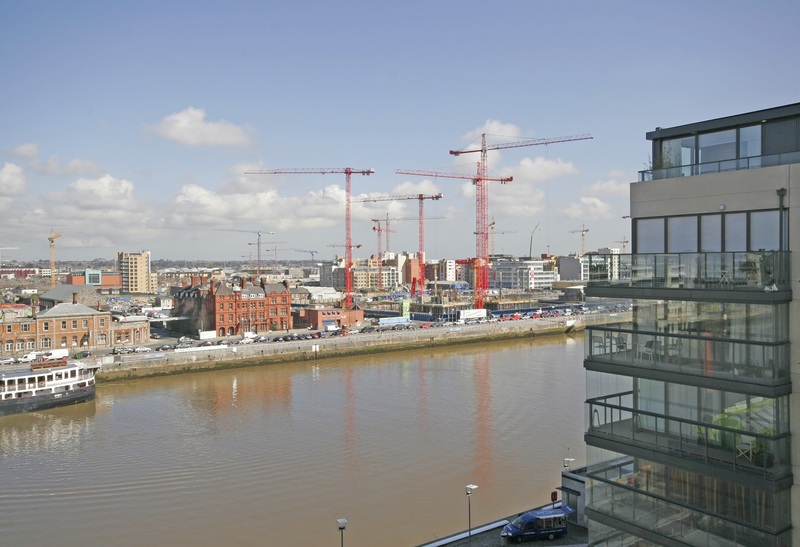 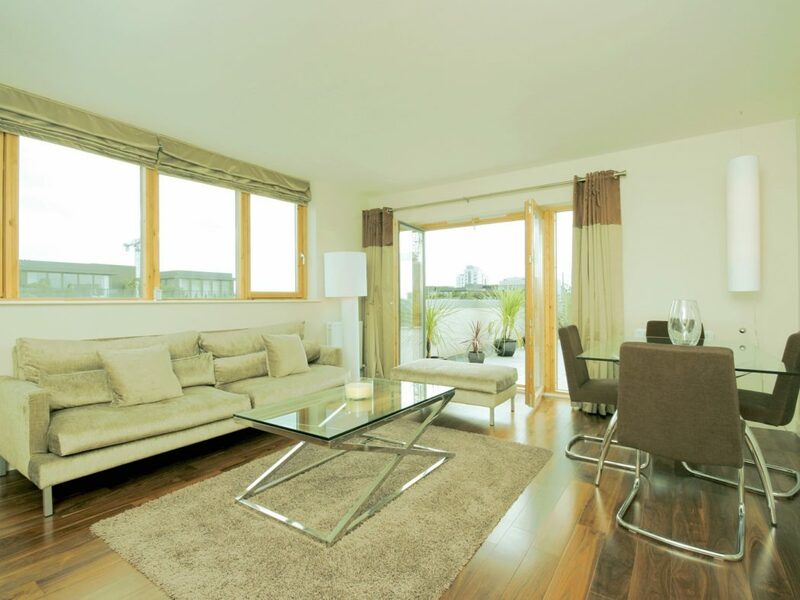 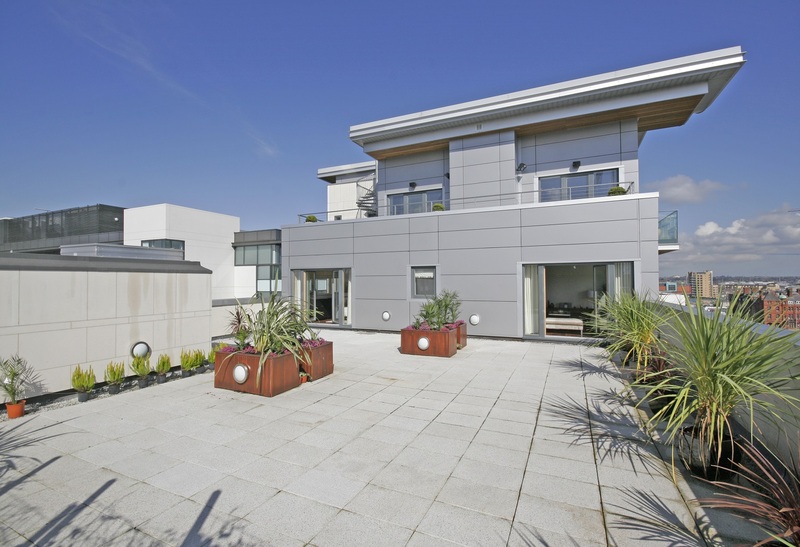 ** Available 1st September ** Attractive, three-bedroom, two-bathroom apartment with a huge, south facing terrace situated in this sought-after development in the heart of Grand Canal Dock. 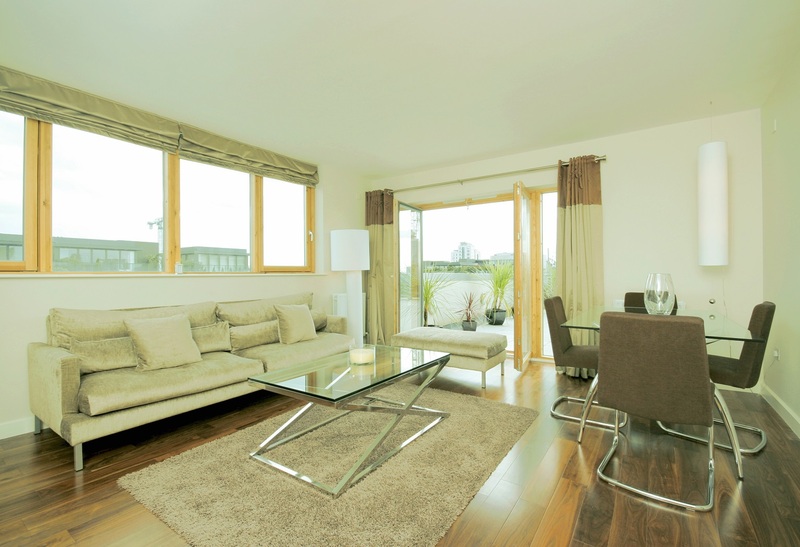 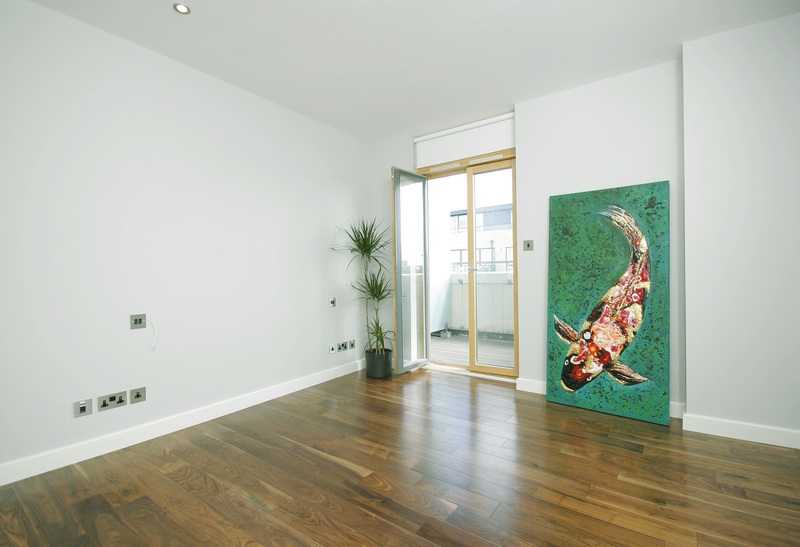 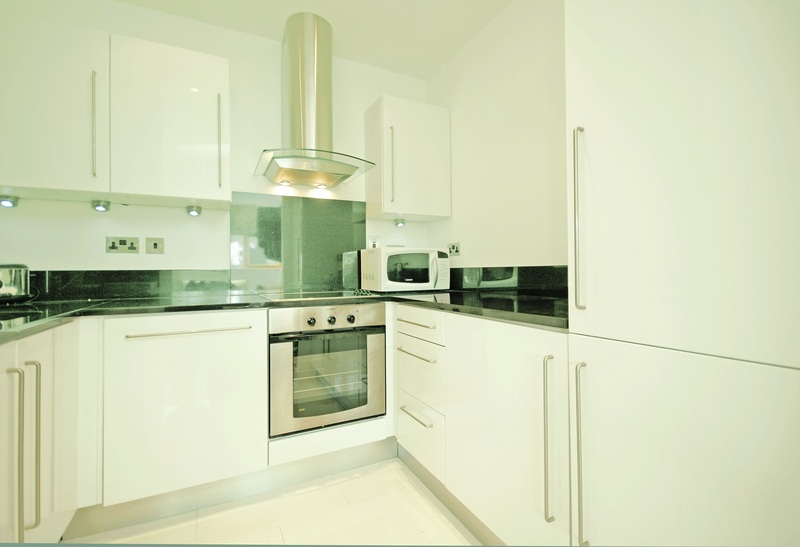 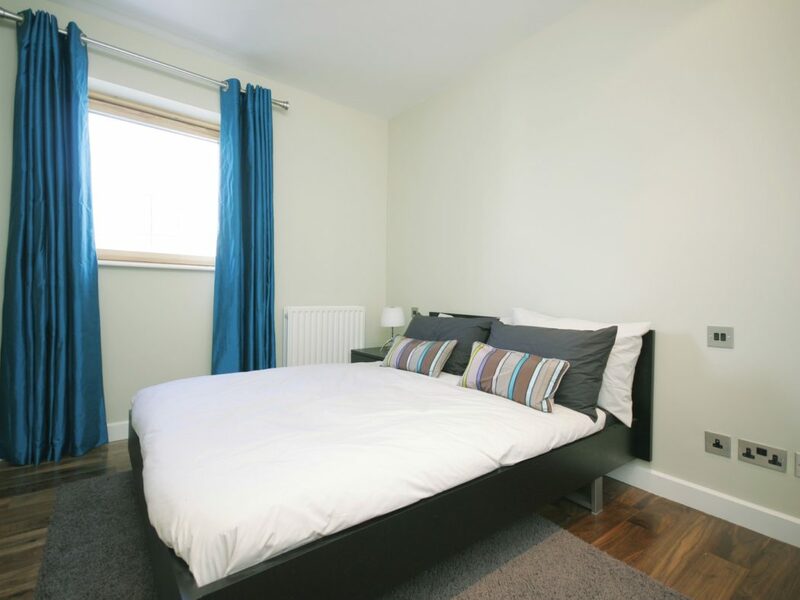 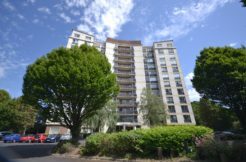 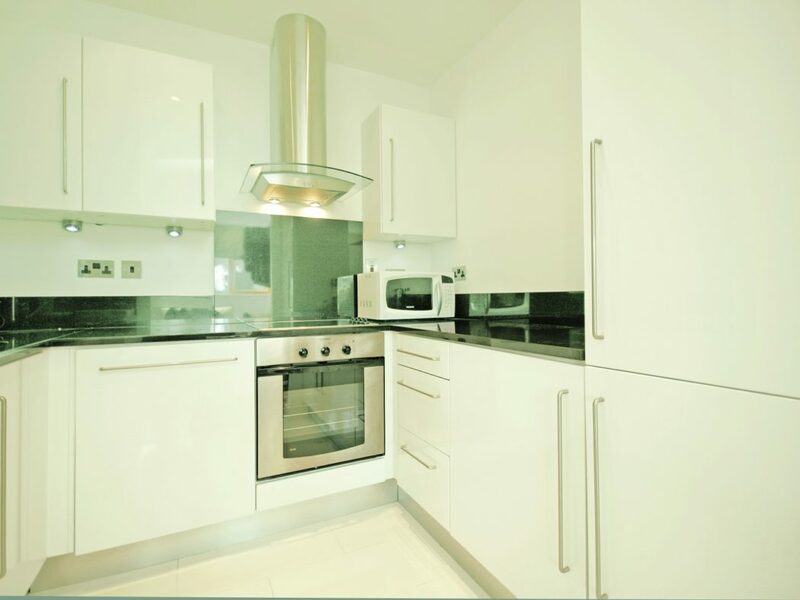 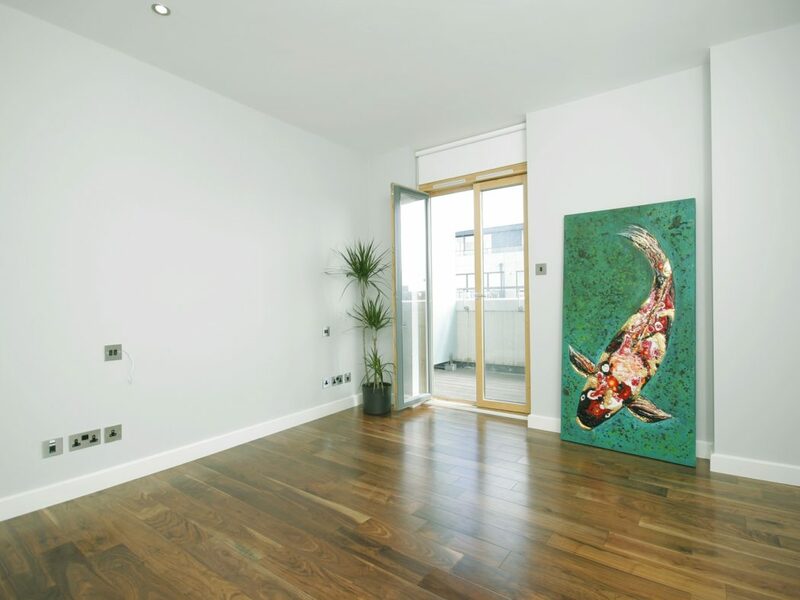 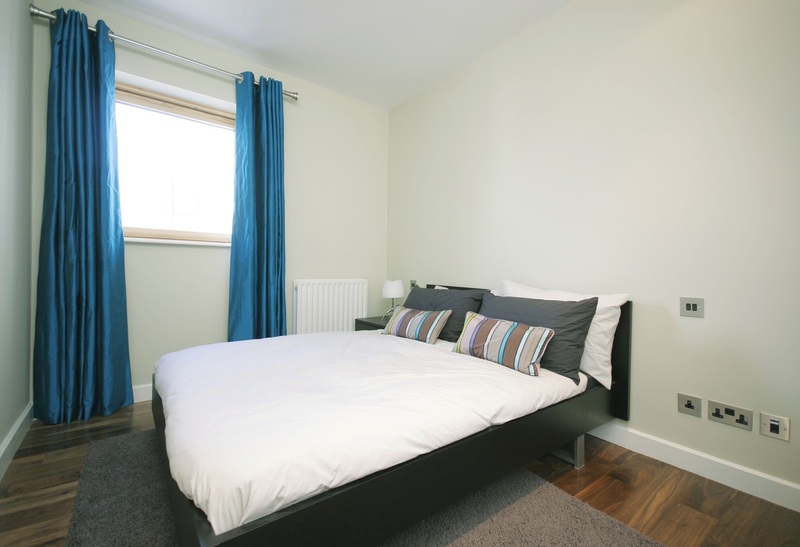 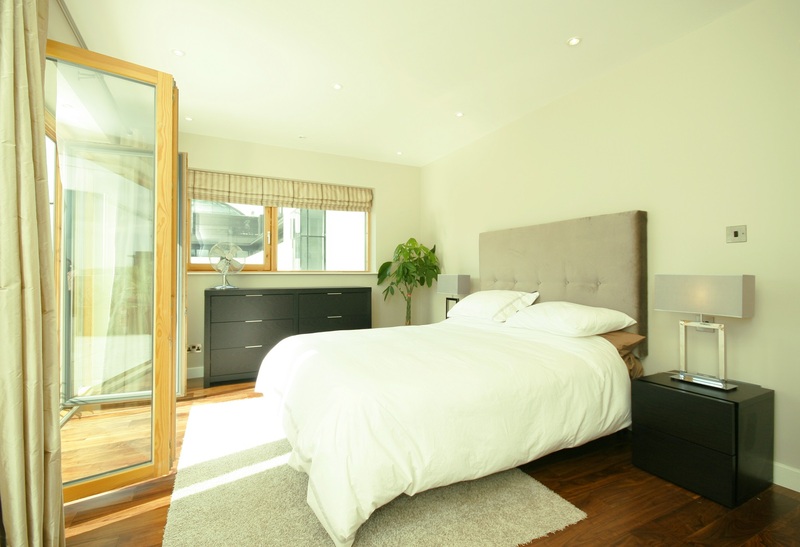 This superb apartment features wood flooring throughout, floor to ceiling glazing and an energy efficient heating system. 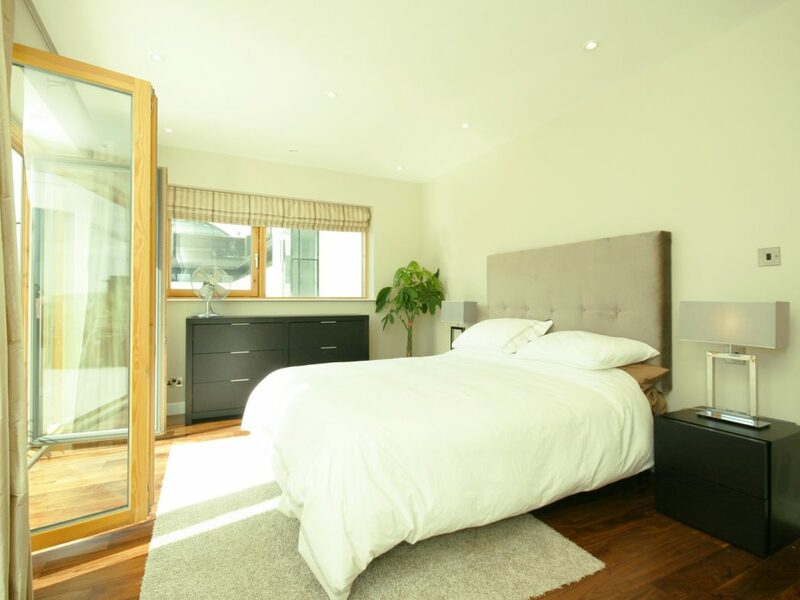 Accommodation comprises entrance hallway with storage room, spacious living/dining room, fully fitted white gloss kitchen with integrated appliances, three bedrooms, master en-suite and a further family bathroom. 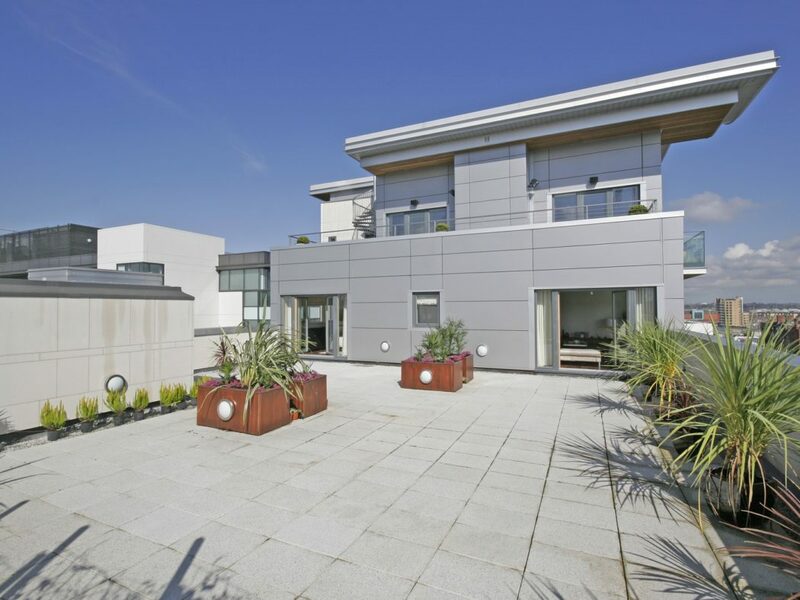 The terrace is accessible from the living room and master bedroom and is a unique extension to the already spacious accommodation within the apartment. 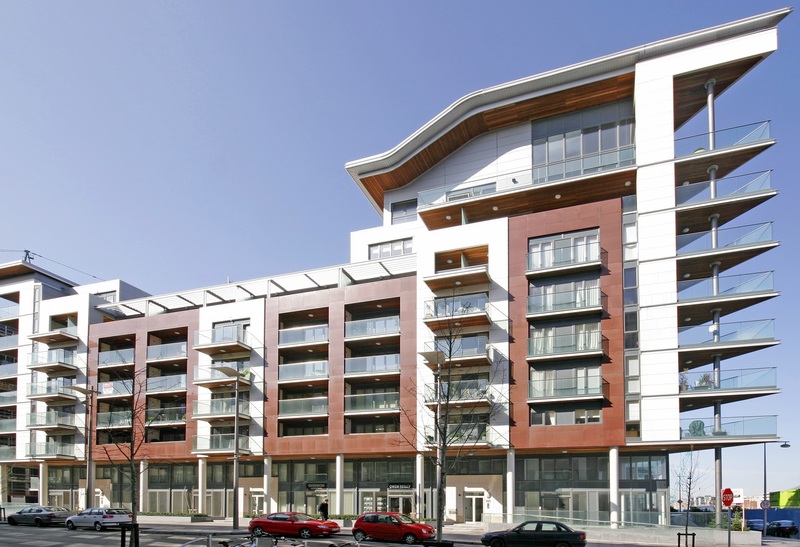 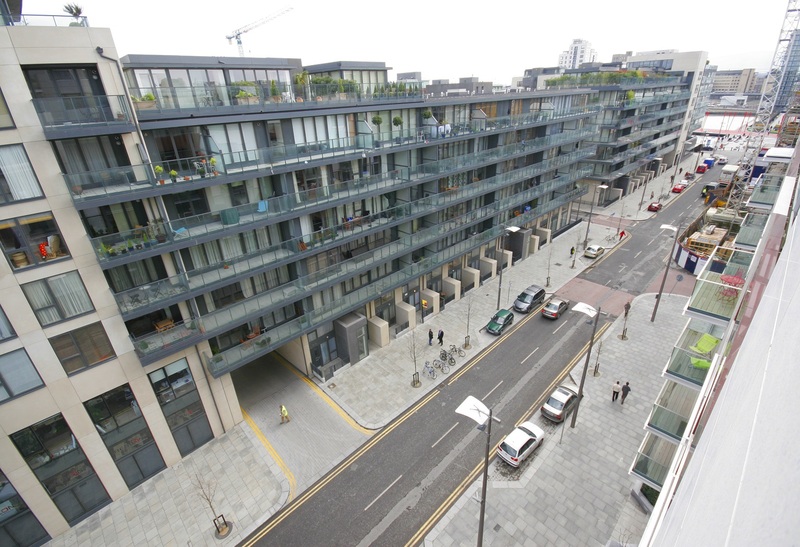 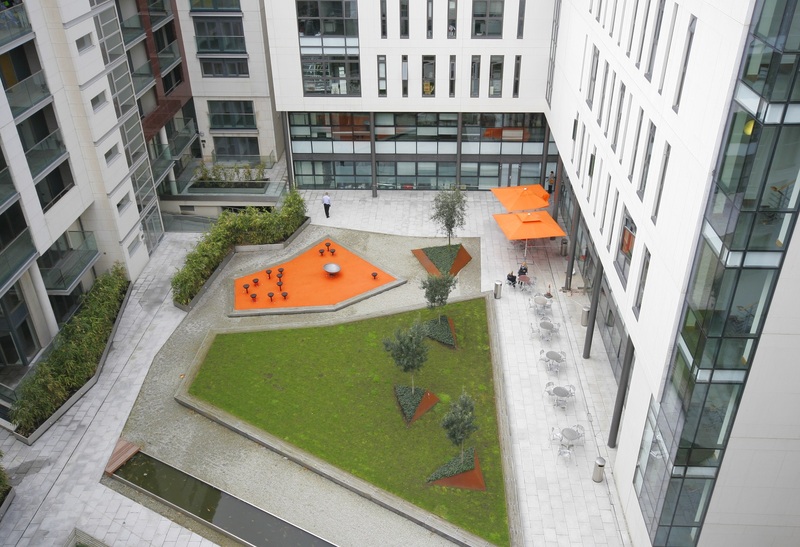 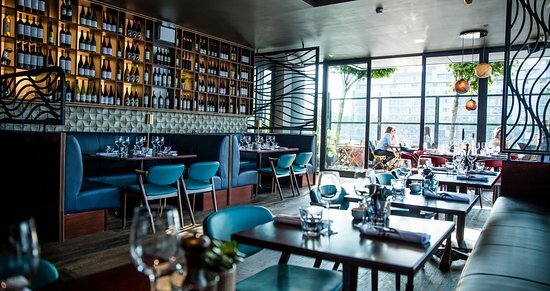 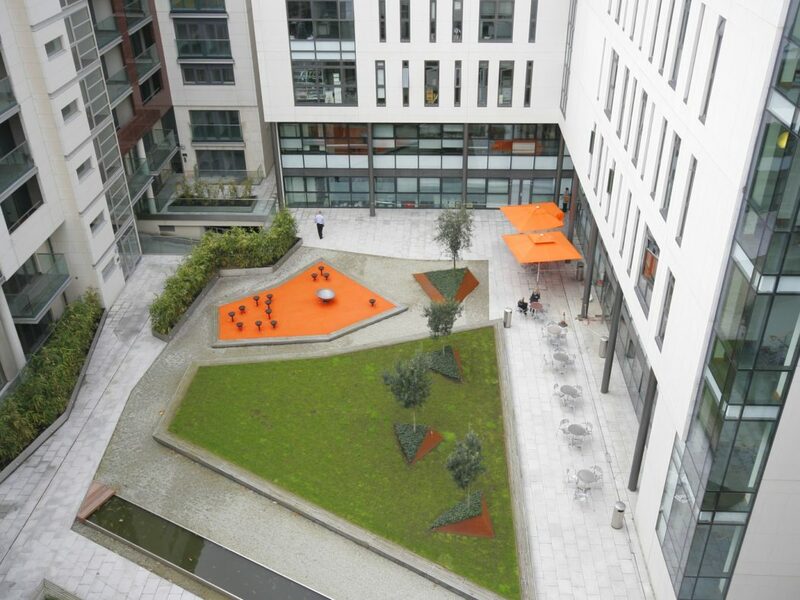 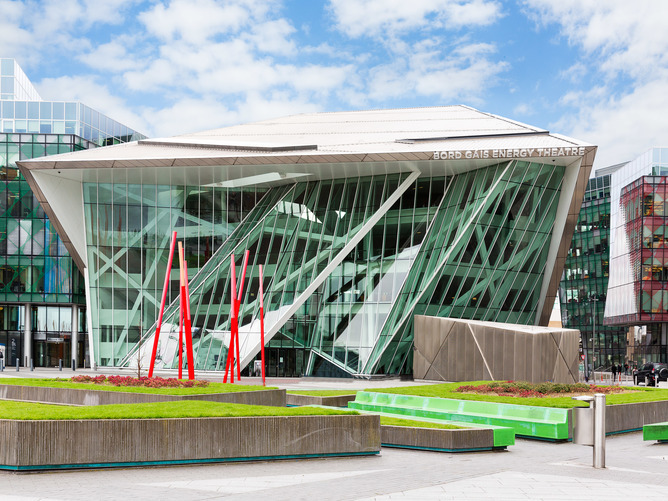 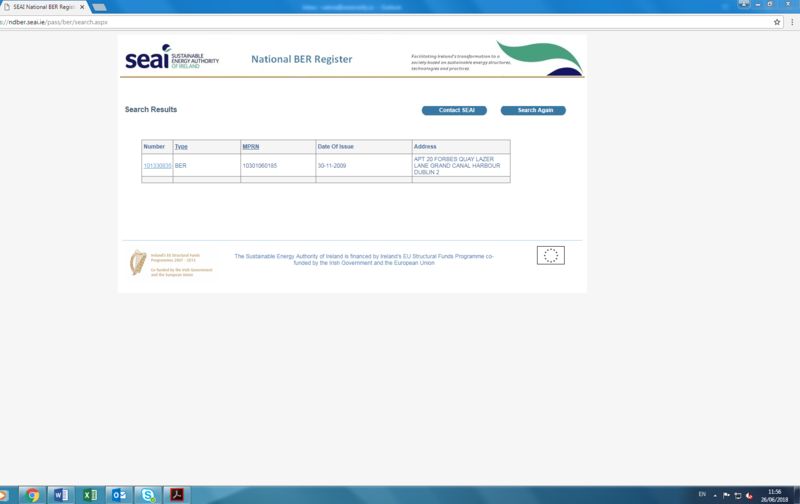 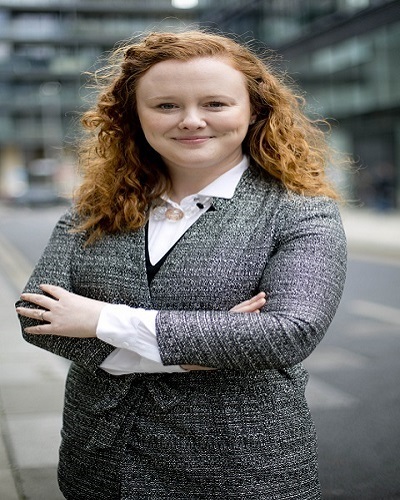 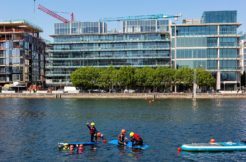 11 Hanover Wharf, Grand Canal Dock, Dublin 2.